LOCATION! LOCATION! LOCATION! RENOVATED FROM TOP TO BOTTOM. 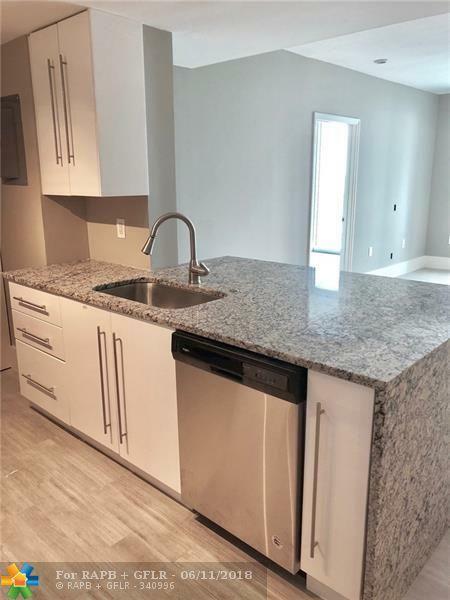 NEW KITCHEN, NEW BATHROOMS, NEW FLOORS, NEW SS APPLIANCES. 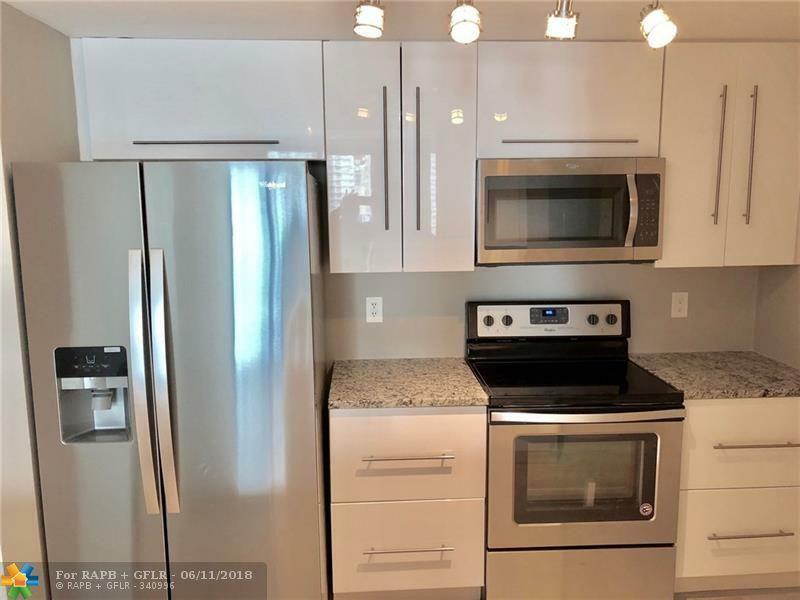 EXCEPTIONAL CITY AND BAY VIEWS IN THIS 2 BED/2 BATH IN MARY BRICKELL VILLAGE. 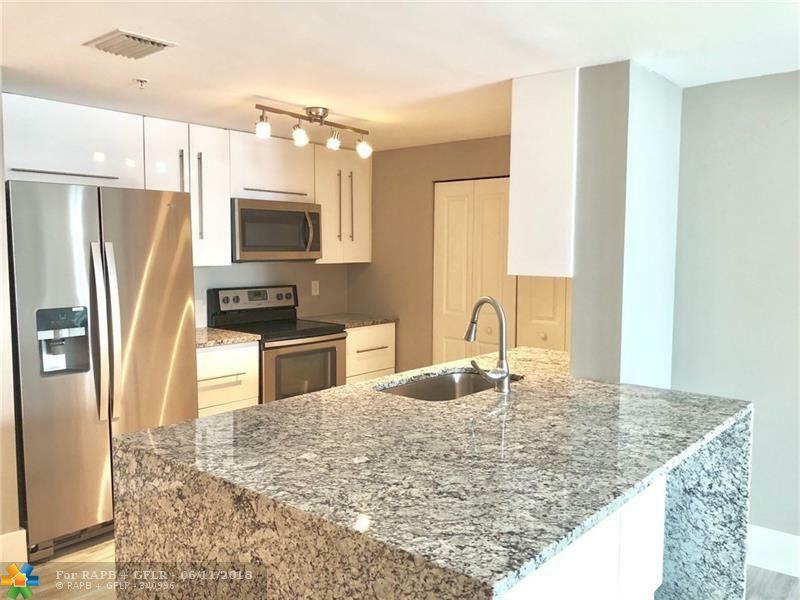 LARGE BALCONY, HIGH FLOOR, W/D, GRANITE COUNTERS WITH WATERFALL SIDE. CITY CENTER, DINING, MOVIES, ENTERTAINMENT, SHOPPING AND METRO MOVER TO BRIGHTLINE RIGHT OUTSIDE YOUR DOOR. GREAT BUILDING WITH AMAZING AMENITIES, POOL, GYM, ON-SITE MANAGER, 24 HOUR SECURITY. 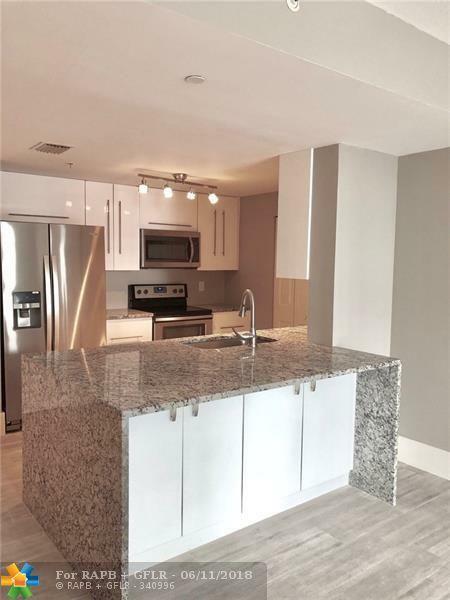 ENJOY THE BRICKELL LIFESTYLE FOR A GREAT PRICE. This listing is courtesy of Rwe Real Estate Services.